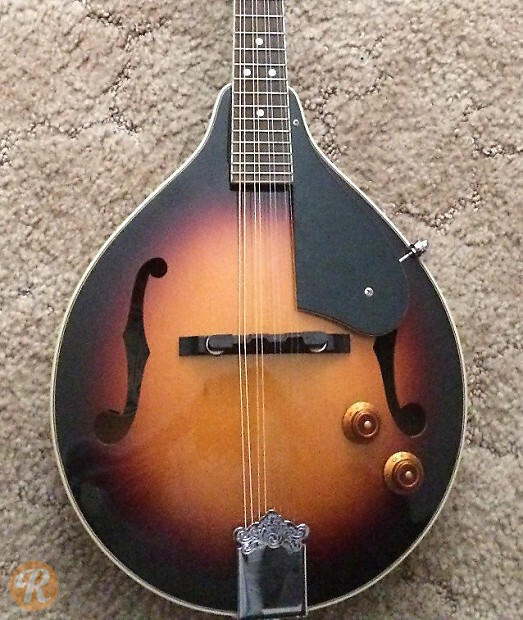 The Oscar Schmidt OM10 is an A-style mandolin with F-holes for a classic mandolin tone. Its handcrafted quality and gloss finish make it an attractive choice for beginner mandolinists. The OM10 has a spruce top, mahogany sides & back, and a rosewood fingerboard & bridge.